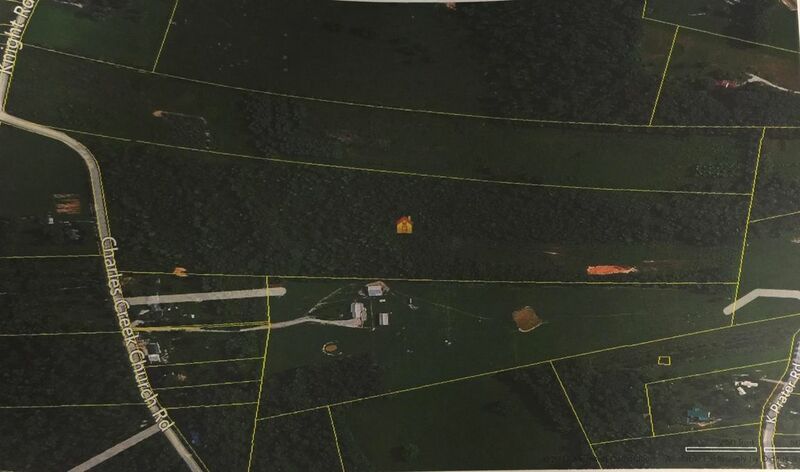 34.7 acres with a beautiful view of farm land. Road frontage is approximate. A MUST SEE!